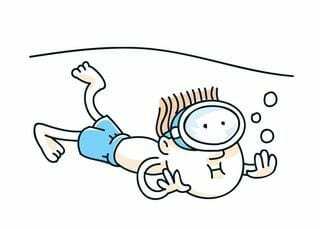 Trempealeau Municipal Pool is on Facebook! 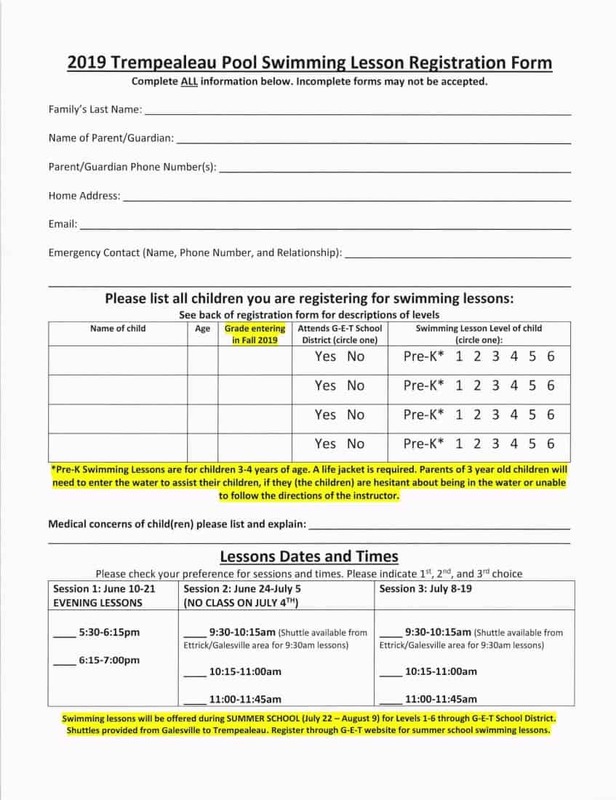 Swimming Lessons Registration for the Trempealeau Pool is officially open! *dropping off forms in the Village of Trempealeau drop box outside the office building after hours. 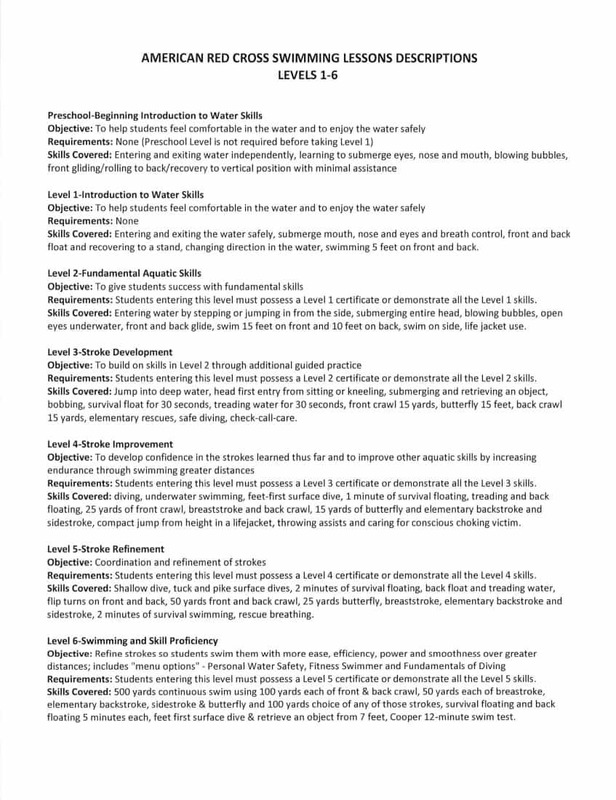 Swimming registration forms can be found below. 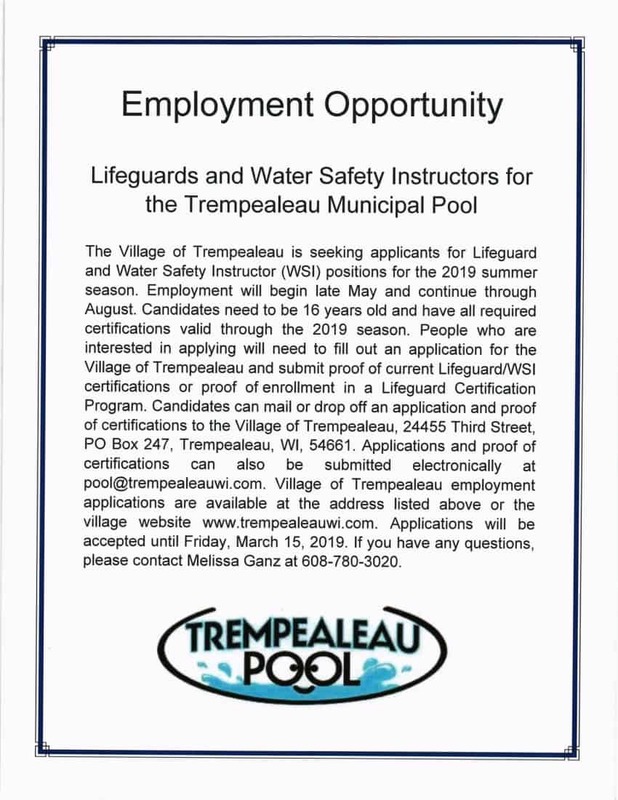 Trempealeau Municipal Pool is looking for you! Application for employment pdf can be found under the ad.